Selling Property | Koa Realty, Inc - Search Big Island Hawaii Properties for sale. When deciding to list your property for sale you want to work with an agency who has your best interests in mind. You want to work with a company who prides themselves in having a solid foundation to list and get your property exposed to as many people as possible. 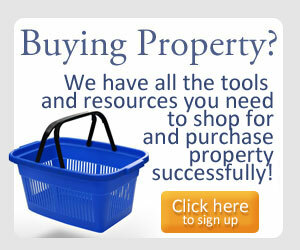 It is a goal of Koa Realty agents to systematically list and market your property in order to get it sold. We take great care in ensuring that we not only have the tools ourselves to cultivate success, but we also enjoy being able to offer those tools and resources to you, so that we can work together in meeting your goals of selling your property. In working with a Koa Realty agent you will be offered suggestions and solutions that can help in getting your real estate sold in a timely fashion. We all want to meet the final goal of getting your property sold and we know that it is just a matter of laying the groundwork in order to allow us to hit the bulls eye. If you are looking to sell your Hawaii Island real estate, we urge you to contact us and find out more ways in which we assist property owners in getting your property sold. In the meantime, please feel free to explore some of the resource pages below. 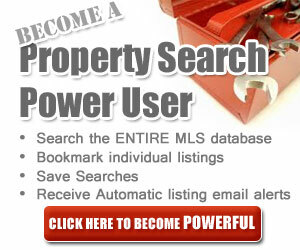 We are pleased to bring property owners here on the island of Hawaii a very special offering. As a part of our efforts to empower our client base we think it is important for you to be up to date with what is going on in your neighborhood real estate market. Here we provide you with the opportunity to sign up for the Knowsy Neighbor Report so that you can be in the Know of what is going on in your neighborhood. Stop wondering what the folks down the street listed their home for. Worry no longer about what your neighbors home just sold for. 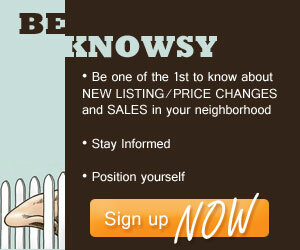 Sign up and keep up to date on new listings, sales and price changes so that you can position yourself and keep in the know of your own neighborhoods market pulse.